The problem in this case is that the decompressed archive directory and/or the restore directory (where to copy the files) are not set in the registry. This error leads to partial restoring. Instead of a complete restore, you only get a database restore. 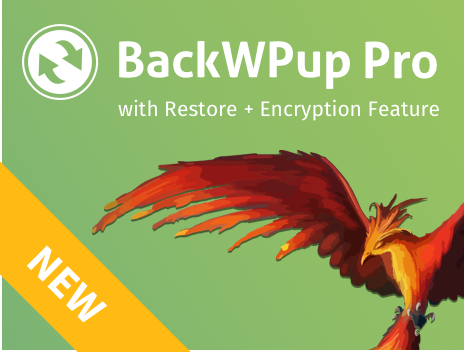 At first, please check whether the file “wp-content/uploads/backwpup-restore/restore.dat” contains all required info. If this is not the case, or if the file doesn’t exist, please try to set the permission for the directory to 755 or 664 and try again.